Our product range includes a wide range of dell t3620 workstation, dell precision tower 5000 series (5810) and dell workstation t5810. 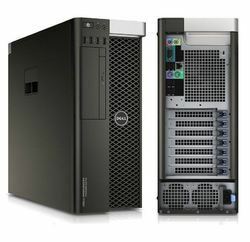 We offer Dell T3620 Workstation. 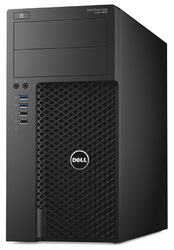 We offer Dell Precision Tower 5000 Series (5810). Looking for DELL WORKSTATION ?